An alt rock band with a helium fuelled singer backed by crushingly heavy doom riffs? It’s certainly an odd combination and one that makes Puppy one of the most unique bands of the modern era. Having been around for several years, and dropped two EPs in that time, they appear to have followed the blueprint laid out by Creeper, in taking a lengthy time to build a debut album, in this case the absolutely outstanding The Goat that was released on Friday 25th January. 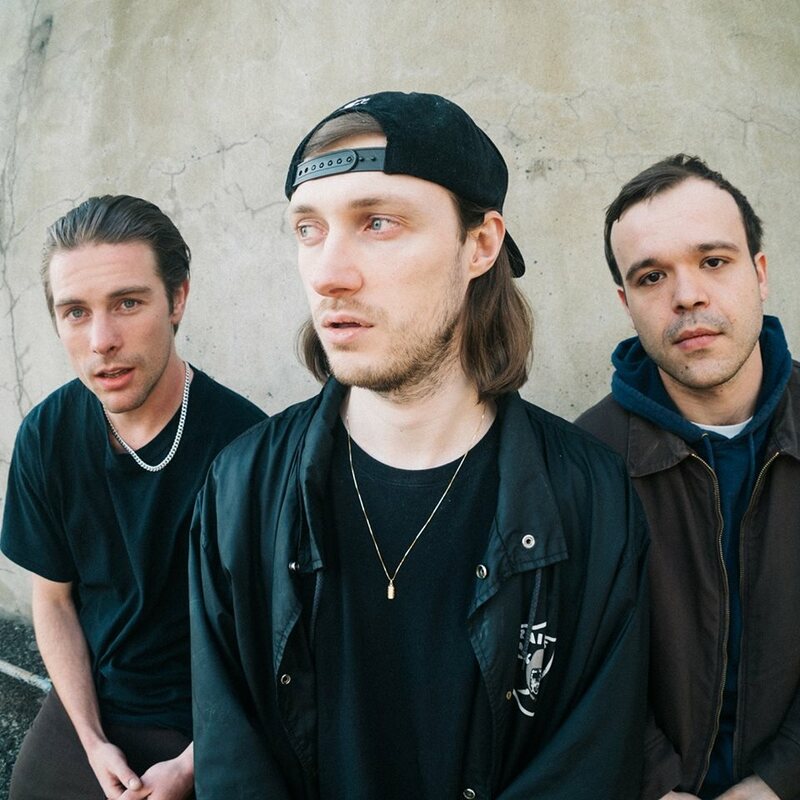 Taking their time certainly seems to have worked well for Puppy, the new album is 12 songs of tightly honed riffs and soaring melodies reminding the listener of Ghost, Smashing Pumpkins and Black Sabbath, often all within the space of one song. The album features one track was previously released and tracks such as Demons that have been in the public domain for a year or more. It’s an album that has been allowed to grow and gestate, so it is a fully realised idea presented to fans, with the songs displaying structure and confidence that you’d expect to see from a band on their third or fourth album, not on a debut. The truly incredible thing about Puppy is the scope to appeal to a far larger audience than most bands that utilise the sort of riffs they are peddling here. The clean vocals and delightful sing along choruses would fit snugly on any radio stations at any time of the day, whilst also sitting alongside such chugging guitar work as the main riff from Entombed. They have the ability to play festivals largely populated by softer rock and indie bands (they have just been announced for Truck Festival alongside the likes of Foals, Wolf Alice and Two Door Cinema Club), but they fitted equally as well at the UKs premier metal festival, Bloodstock, when they played in 2017. And certainly it is in the live environment where you would expect to see and be able to judge the success of Puppy‘s year. They’ve released two EPs, and one album now of exceptional songs and now one would hope the venues will start to grow, and we’ll start to see Puppy climbing festival bills in the not too distant future. Armed with these excellent new songs, and with the ability to appeal across an incredibly wide range of fans, you can’t help but feel that this could be the start of something truly huge for Puppy and they’re well equipped to achieve where so many other bands fail.